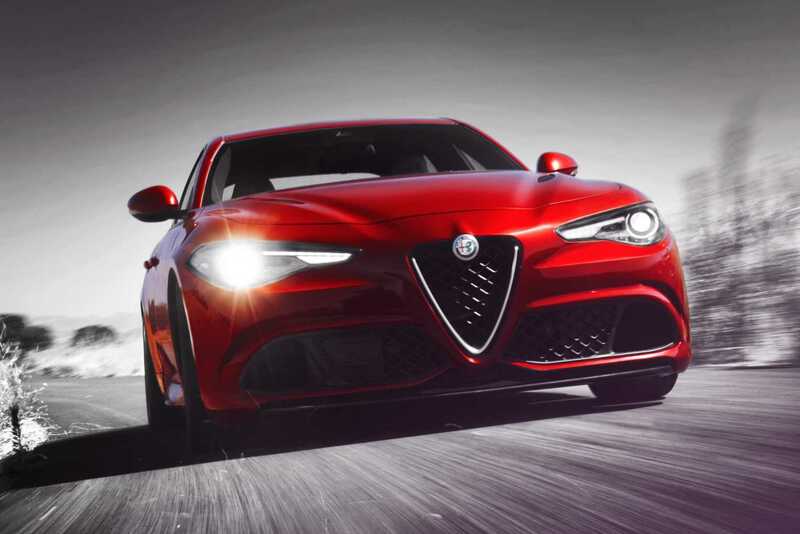 The new Alfa Romeo Giulia, which arrives in New Zealand early next year, will make its UK debut when it blasts up the iconic Goodwood Hill Climb track during the Goodwood Festival of speed next week (23-26 June 2016). Run in the grounds of Goodwood House in the south of England, the Goodwood Festival is now a world-quality showcase for the best and fastest cars in the world on the road, the race track and on rally stages. With the hill climb track hosting Formula One cars, World Rally Cars and the very best road cars in the world. 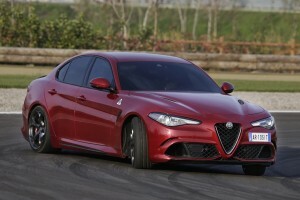 Visitors at this year’s event will be the first in the UK to witness the dynamic performance of the new Italian saloon. The eagerly-anticipated Alfa Romeo Giulia was first unveiled to the world last year at the Museo Storico Alfa Romeo, revealing its sporty styling, intuitive technology, and thrilling performance. Over the Goodwood weekend the range topping Alfa Romeo Giulia Quadrifoglio, powered by an all-new, 510hp, turbo-charged V6, will be making its dynamic UK debut when it takes to the famous Goodwood Hill climb. Alfa Romeo’s legendary heritage and lineage will also be on display at the Festival, with an Alfa Romeo Giulia GTAm, 33/3 Le Mans Spider, and an Alfa Romeo 33 TT 12 making the pilgrimage from the Museo Storico Alfa Romeo in Italy to take on the Goodwood Hill climb. In addition, an original 1960s Giulia TI Super model will be shown alongside the latest generation Giulia on the Alfa Romeo stand. Completing the Alfa Romeo line up on the stand will be one of only 50 stunning Alfa Romeo 4C Spider Limited Editions, which have been created to pay homage to 50 years of the Alfa Romeo Spider.